Conor O'Malley; James Chambers, Sean Hoare, Lee Desmond, Ian Bermingham; Conan Byrne, Christopher Forrester (Sam Verdon, 80), Greg Bolger (Conor McCormack, 55), Killian Brennan, Aaron Greene; Ciaran Kilduff. Craig Hyland; Simon Madden, Conor Kenna, Maxime Blanchard, Luke Byrne; Brandon Miele (Danny North, 79), Keith Fahey, Stephen McPhail (Ryan Brennan, 50) Patrick Cregg, Gavin Brennan (Kieran Marty Waters, 72); Mikey Drennan. 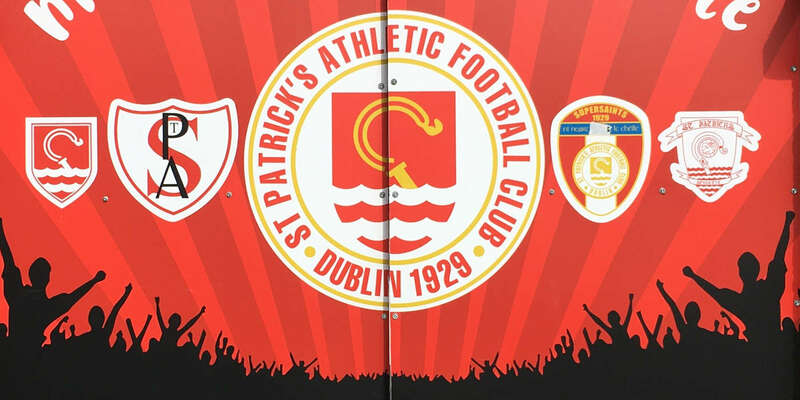 St Patrick's Athletic and Shamrock Rovers had to content themselves with a share of the spoils in their rescheduled SSE Airtricity League Premier Division southside derby at a blustery Richmond Park. There were very few chances of note in the first half, although Rovers' Mikey Drennan fired wildly over in the 33rd minute after fine approach play from Gavin Brennan. The hosts improved after the break with both Conan Byrne and Ian Bermingham enjoying half-chances but defences remained largely on top in an error strewn affair. 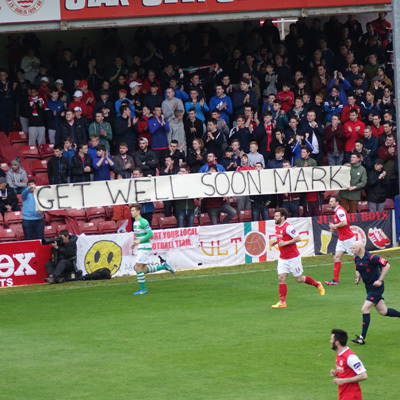 With a relatively stiff breeze permeating Inchicore, both sides struggled initially to find their passing range with the first opportunity of note arriving in the sixth minute as Stephen McPhail released Gavin Brennan but the winger's low cross was easily intercepted. 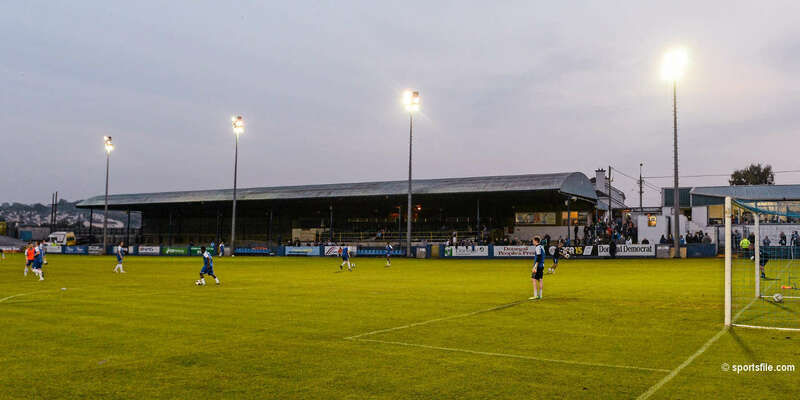 Without creating anything of note, the visitors looked the more composed side with a corner-kick from returning pantomime villain Keith Fahey in the 17th minute causing a degree of unease in the Athletic defence. All that the Saints could offer in return was a highly-ambitious volley from Killian Brennan three minutes later that cleared both the crossbar and the stand with most of the host's intricate passing being confined to their own half. A composed passing move offered the Hoops the next half-chance on offer on 24 minutes, with Patrick Cregg's shot from the edge of the penalty area being half-blocked by Sean Hoare en route through to Conor O'Malley. 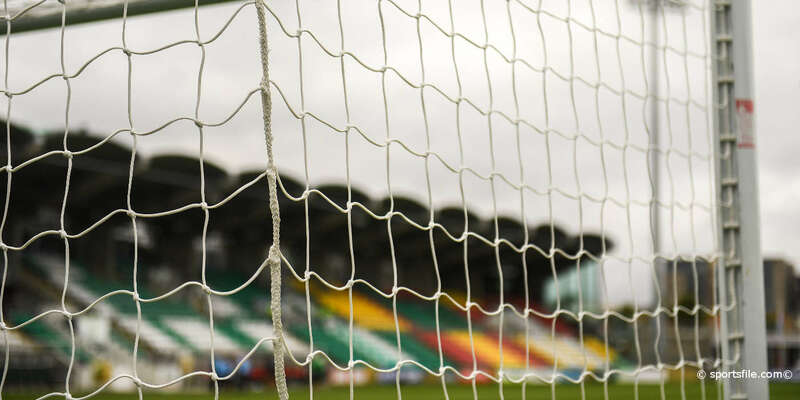 Gradually, the hosts carried a greater threat by playing more directly with Killian Brennan heading over from a James Chambers cross, while Conan Byrne fired wide after a knock-down from Ciaran Kilduff. Thankfully, the entertainment levels rose a notch in the 33rd minute with both sides enjoying opportunities to break the deadlock. Firstly, Aaron Greene arrived just too late to make a decisive headed contact to Byrne's inviting cross and from the resultant kick-out, Drennan spurned the best chance to date as he fired over from twelve yards after a perfect cut-back by Brennan. In the 37th minute, Craig Hyland's blushes were spared as he failed to reach an in-swinging cross from Chris Forrester but Kilduff was errant with his header that fell two feet wide. Rovers enjoyed a headed chance of their own five minutes later but Fahey failed to get sufficient direction on his attempt after an excellent run and centre by Simon Madden. The half ended with Fahey producing a wonderful piece of skill to control Cregg's pass but the ensuing finish did not match as the ex-Pat's man blazed high and wide from 18 yards as the half ended in stalemate. 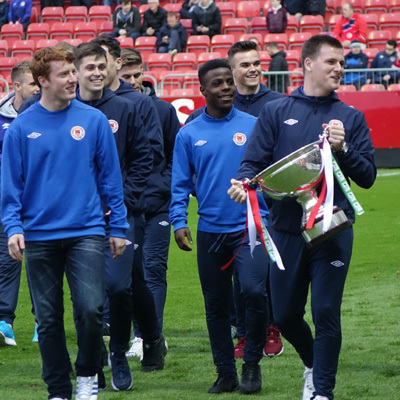 With a heavy shower arriving at the interval, conditions proved trickier upon the resumption with the contest enlivened by cautions for both Greg Bolger and Conor Kenna either side of the 50th minute. Bolger's involvement did not last much longer as he suffered an ankle injury and was replaced by former Rovers favourite Conor McCormack, with Chambers moving from right-full to Bolger's vacated spot. Pat's looked a more vibrant side as a result with Conan Byrne cutting inside Luke Byrne all too easily in the 57th minute but his low shot from 14 yards failed to trouble Hyland unduly. The visitors lacked the precision of their earlier play as they struggled in terms of possession with Brandon Miele firing well wide from 25 yards in the 65th minute with Drennan left increasingly isolated in attack. With another heavy shower falling midway through the half, the encounter suffered incrementally with the Hoops at least showing positive intent with the introduction of Danny North, scorer of the decisive goal in the sides' earlier league clash in Tallaght.